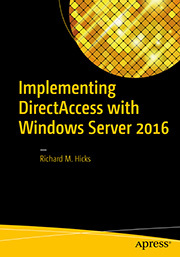 Networking and DirectAccess Sessions at TechEd 2012 | Richard M. Hicks Consulting, Inc.
No, you cannot. 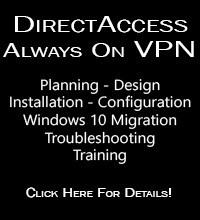 DirectAccess is a client remote access solution and is not a replacement for site-to-site VPN. The good news is that site-to-site VPN capabilities are now included in the new unified remote access role in Windows Server 2012. 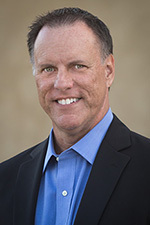 Watch this blog for articles on that in the near future!